***********************5- 12 months lease**********************","1. ground room is avail (pic) 165*3ppl = $495 per room","2 city views room top room (pic)= 185*3 = $560 per room","This 3 level townhouse, split over two residences.","1. You're renting 3 floors has two bedrooms living dinning. City Views.","2. Ground floor-two bedrooms with courtyard are rented separately. Total of 4 bedrooms rented as a whole. very spacious","Walk everywhere 5-10mins to- Victoria Market, Flagstaff Gardens, Crown entertainment complex, Docklands business precinct and city centre! And the free city circle tram is just around the corner from our home! ","The Neighbourhood","**************West Melbourne******************","We are a block away from Southern Cross station, Victoria market and Flagstaff gardens. All are within 10 mines walk. Plenty of Cafes close to Errol st North Melbourne. Walk into the city centre/crown casino complex/Docklands 10-15 mins. Great area! And its tranquility even though it's so close to the city. You can literally touch it! 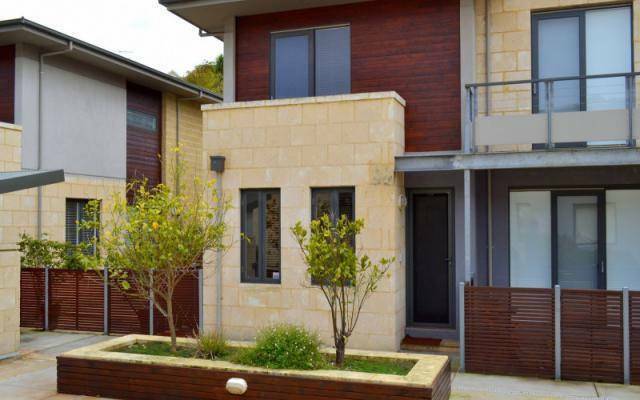 ","Getting Around","*******WALK WALK WALK***********","****Southern Cross Station- 10 minutes walk to our property*****","All interstate buses/trains/metro trains/airport bus stop at Southern Cross station. If you don't have a heavy luggage you can comfortably walk to the property in 10-15 mins","*********FREE City circle tram**********","Its only a few minutes walk from the property and is on the corner of Spencer st and La Trobe st.","The City Circle Tram service provides a free and convenient way to get around central Melbourne. Tourists, shoppers, office workers and families can use the City Circle Tram to travel to major attractions, shops and city events. ","The City Circle route is serviced by heritage W class trams decorated in special maroon and green with yellow and gold trimmings, as well as MMTB's standard traditional green liveried W Class trams. ","The City Circle Tram travels around the city and links with other tram, train and light rail services in and around Melbourne. The tram will take you past shopping malls and arcades, and major attractions such as the Old Treasury Building, Parliament House and the Princess Theatre. ","Tourists can spend all day on a City Circle Tram! Information leaflets, including an 'easy to understand' map of the city are available on board each City Circle Tram. The City Circle Tram can be used as a 'hop on - hop off' service, this way tourists can enjoy each of Melbourne's sites and have the added bonus of traditional Melbourne transportation. ","To catch the free City Circle Tram service (route number 35), simply board the tram at any of the specially marked stops on the route. ","There are plenty of trams on Spencer st which could take you to South melbourne market, South Melbourne beach and St Kilda. *****************5-12 months********************","West Melbourne Carlton Fitzroy. 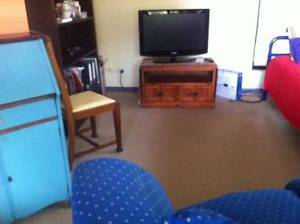 ","Rooms are 550 650per week","If you are 2-3people then its only (average 190pp x 3 per week if you are sharing the room)","The house is 4 bedroooms'/2bathrooms","**************West Melbourne******************","This 3 level townhouse, split over two residences.","1. You're renting 3 floors has two bedrooms living dinning. City Views.","2. Ground floor-two bedrooms with courtyard . Total of 4 bedrooms rented as a whole. very spacious","Walk everywhere 5-10mins to- Victoria Market, Flagstaff Gardens, Crown entertainment complex, Docklands business precinct and city centre! And the free city circle tram is just around the corner from our home! 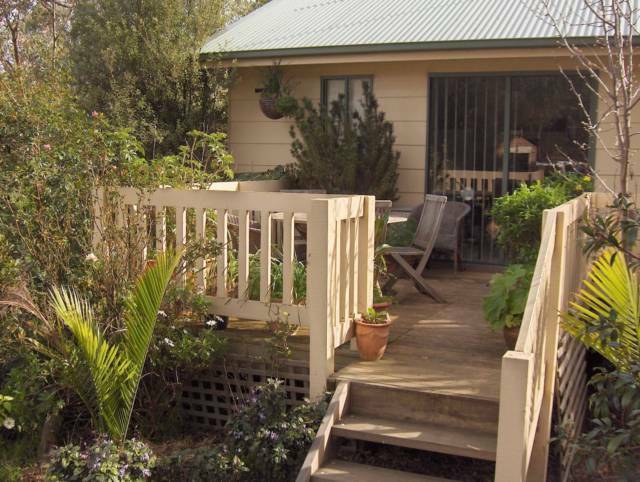 ","We are a block away from Southern Cross station, Victoria market and Flagstaff gardens. All are within 10 mines walk. Plenty of Cafes close to Errol st North Melbourne. Walk into the city centre/crown casino complex/Docklands 10-15 mins. Great area! And its tranquility even though it's so close to the city. You can literally touch it! 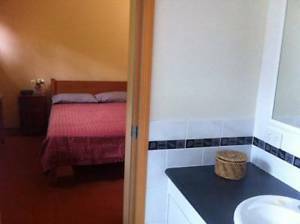 ","***************Fitzroy -3 bedrooms sharedhouse****************","The house has 3 bedrooms","However","Here are the bedding configurations","2 sofa couchs/beds (3-4ppl) very confortable","One double bed (2ppl)","One single bed (1person)","With just a short stroll to Brunswick Street cafes, Melbourne Uni, Edinburgh Gardens, walking distance to CBD and great transport options, this is an amazing opportunity for tenants to live in this address consider yourself lucky! Roof top bars, cafe culture, restaurants, pubs are abound and mins walk. ","Melbourne university ACU major hospitals are very close by. The city is only a few minutes tram ride. ","Museums 3D cinema Carlton gardens are only 10mins leisurely stroll away. 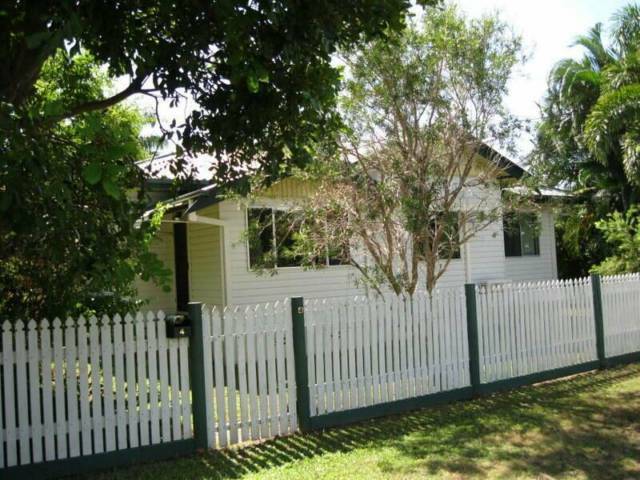 ***********************4-12 months lease ONLY****************","**********5-12months lease******************","Are you 2-4ppl wanting to share a room? ","Friends together cheaper rent? ","There are two rooms","ground floor room","175x3ppl =525 per room for three ppl","City views","185x3ppl= 560per week (3ppl sharing the city views room)","***Melbourne- 3 Friends sharing room @175x3ppl= 525 a room********","This arresting contemporary residence, designed by renowned Jackson Clements Burrows Architects, was the 2001 Best Residential Project winner. Featured in Houses magazine, it combines industrial detail with a brilliantly-zoned floor plan and free flows to outdoor living areas. There are three principle rooms- a living room with city views! ","This 3 level townhouse, split over two residences. The top two floors it has two bedrooms living, dinning w City Views. We've also ground floor 2 rooms. This 3 level townhouse, split over three levels so very private and yet youve a common area for sharing and socialising","The home is tucked away in a bluestone lane, close to the Victoria Market, transport and cafe, and within walking distance to Etihad Stadium. This unique, light-filled property offers an expansive level living and dining room open to a galley kitchen. ","*******WALK WALK WALK***********","****Southern Cross Station- 10 minutes walk to our property*****","All interstate buses/trains/metro trains/airport bus stop at Southern Cross station. If you don't have a heavy luggage you can comfortably walk to the property in 10-15 mins","*********FREE City circle tram**********","Its only a few minutes walk from the property and is on the corner of Spencer st and La Trobe st.","The City Circle Tram service provides a free and convenient way to get around central Melbourne. Tourists, shoppers, office workers and families can use the City Circle Tram to travel to major attractions, shops and city events. ","The City Circle Tram travels around the city and links with other tram, train and light rail services in and around Melbourne. The tram will take you past shopping malls and arcades, and major attractions such as the Old Treasury Building, Parliament House and the Princess Theatre. ","Tourists can spend all day on a City Circle Tram! Information leaflets, including an 'easy to understand' map of the city are available on board each City Circle Tram. The City Circle Tram can be used as a 'hop on - hop off' service, this way tourists can enjoy each of Melbourne's sites and have the added bonus of traditional Melbourne transportation. ","To catch the free City Circle Tram service (route number 35), simply board the tram at any of the specially marked stops on the route. ","There are plenty of trams on Spencer st which could take you to South melbourne market, South Melbourne beach and St Kilda. **********5-12months lease******************","Are you 2-4ppl wanting to share a room? ","Friends together cheaper rent? ","There are two rooms","ground floor room","175x3ppl =525 per room for three ppl","City views","185x3ppl= 560per week (3ppl sharing the city views room)","***Melbourne- 3 Friends sharing room @175x3ppl= 525 a room********","This arresting contemporary residence, designed by renowned Jackson Clements Burrows Architects, was the 2001 Best Residential Project winner. Featured in Houses magazine, it combines industrial detail with a brilliantly-zoned floor plan and free flows to outdoor living areas. There are three principle rooms- a living room with city views! ","This 3 level townhouse, split over two residences. The top two floors it has two bedrooms living, dinning w City Views. We've also ground floor 2 rooms. This 3 level townhouse, split over three levels so very private and yet youve a common area for sharing and socialising","The home is tucked away in a bluestone lane, close to the Victoria Market, transport and cafe, and within walking distance to Etihad Stadium. This unique, light-filled property offers an expansive level living and dining room open to a galley kitchen.